Product #21114 | SKU BT-02 | 0.0 (no ratings yet) Thanks for your rating! 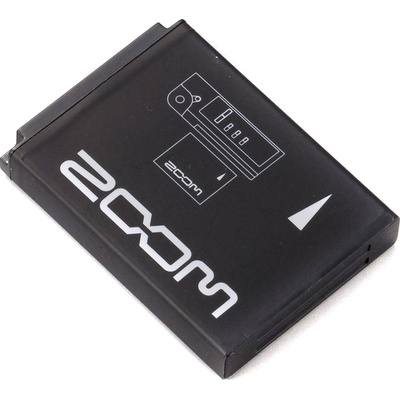 The BT-02 1050 mAh Rechargeable Battery for Zoom Q4 from Zoom is estimated to power the camcorder while recording 720p30 video for up to three hours. It features a capacity of 1050 mAh, and delivers an average current of 3.7V DC. When charging from the ZOOM AD-17 AC adapter it can fully charge in about two hours fifteen minutes, and from USB in about three hours.